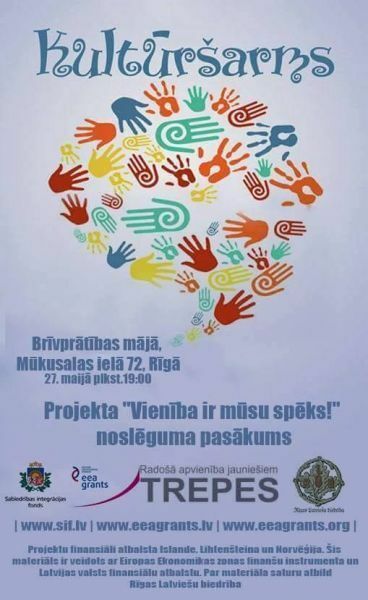 On May 29, 2015 the project “Unity is Our Strength” finished at the Riga Latvian Society. The Riga Latvian Society all year long implemented the project “Unity is Our Strength” in cooperation with the “Creative Association for Youth “TREPES””. On Wednesday, May 13, at 18.30 all the interesents are welcome to evaluate the club’s “Culture-Charm” activities and think about their continuation in other projects. The event will take place in the Voluntary House, Mūkusalas Street 72/ ring button TREPES/ 3d floor. 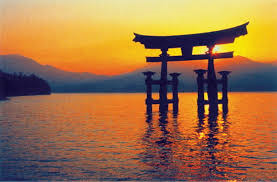 On Friday, May 22, at 19.00 every interesent are welcome to visit Japanese culture traditions’ evening that will take place in the framework of the integration club “Culture-Charm”. 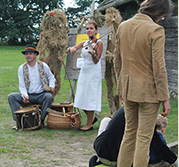 The event will take place in the Voluntary House, Mūkusalas Street 72/ ring button TREPES/ 3d floor. 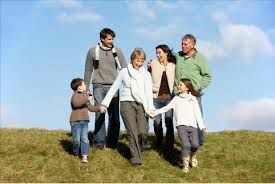 On Wednesday, May 6, at 19.00 all the interesents are welcome to participate in the interactive discussion about the importance of the family and its value in different cultures that will take place in the framework of the integration club “Culture-Charm”. The event will take place in the Voluntary House, Mūkusalas Street 72/ ring button TREPES/ 3d floor.